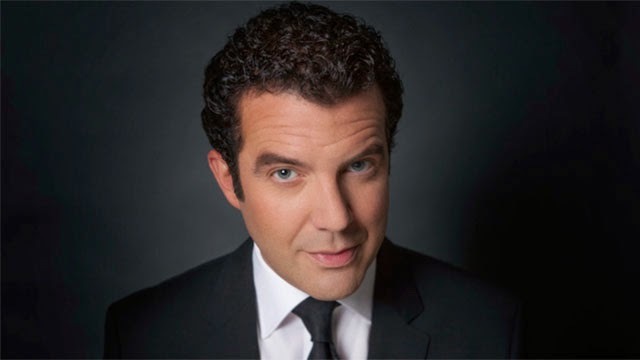 "As our broadcast partner, it is up to the CBC to select a Scotiabank Giller Prize gala host. We respect that decision, and that is the decision we communicated via social media yesterday (Sunday, October 26th) in response to inquiries. We all recognize fans and followers are feeling dismay and confusion. We thank those who have offered supportive words to the Giller Prize as we work to bring our occasion back to a focus on celebrating Canadian literature and our six authors shortlisted for this year’s prize. We will share our further updates and those of our partners as they become available." JUNO-nominated classical pianist Jan Lisiecki, a 19-year-old, will perform during the gala. The Scotiabank Giller Prize highlights the best in Canadian fiction each year. Beginning in 2014, the prize will award $100,000 annually to the author of the best Canadian novel or short story collection published in English, and $10,000 to each of the five finalists. The award is named in honor of the late literary journalist Doris Giller and was founded in 1994 by her husband, Toronto businessman Jack Rabinovitch. 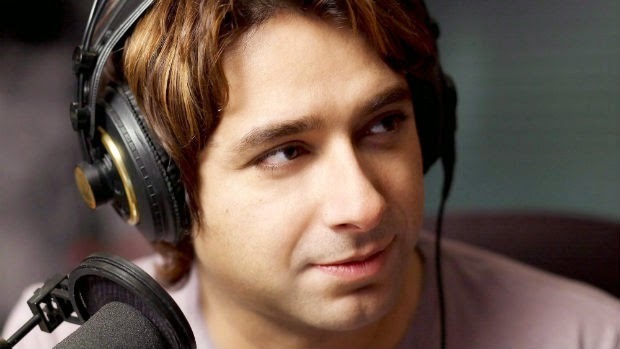 Jian Ghomeshi will be a no-show at the black-tie gala at the Ritz-Carlton.